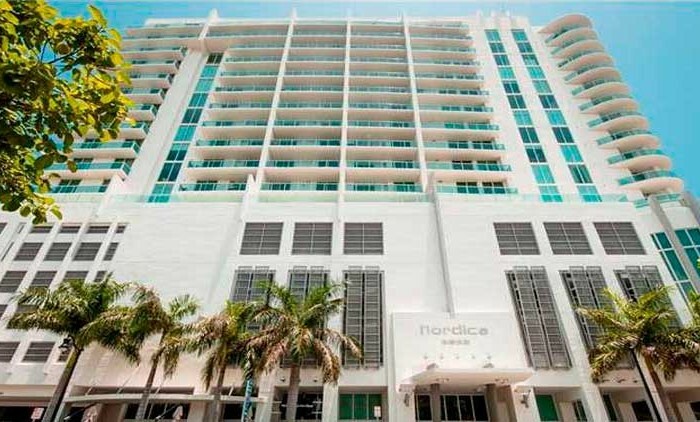 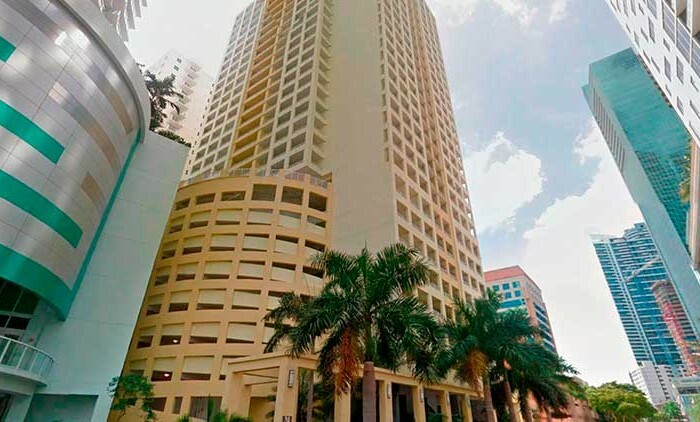 This ultra-luxury and modern design provides the very best in amenities in Downtown Miami and is in close proximity to the city’s financial district and budding cultural centers. 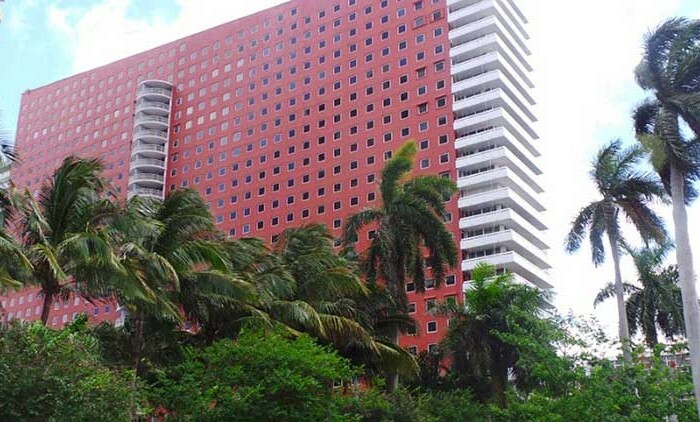 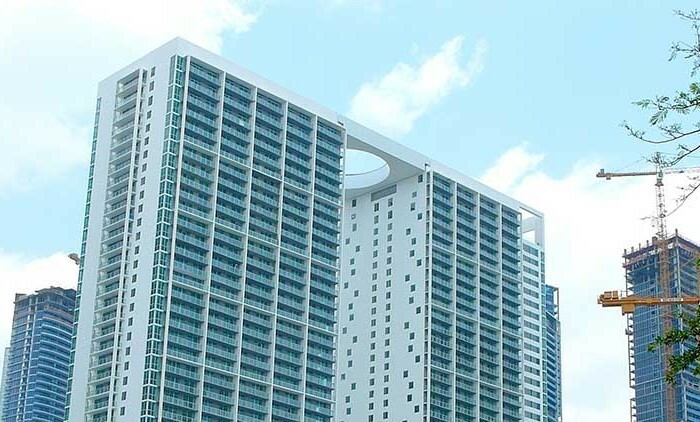 Designed by Arquetectonica and built by distinguished Miami firm Coastal Construction, Axis was built with over a century of Miami real estate development experience. 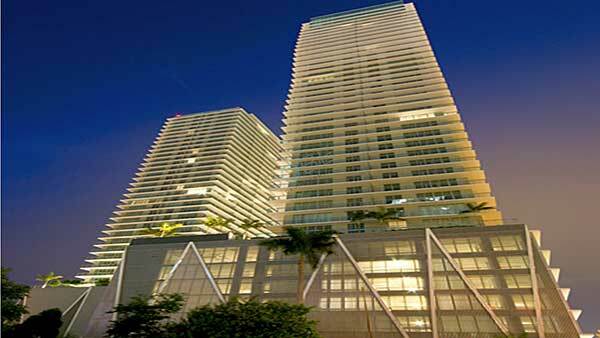 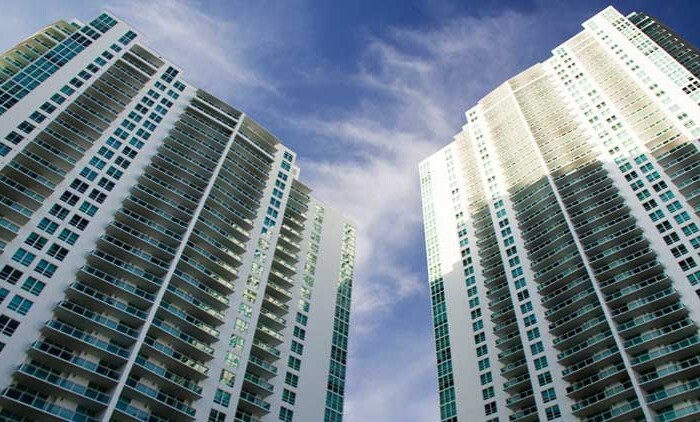 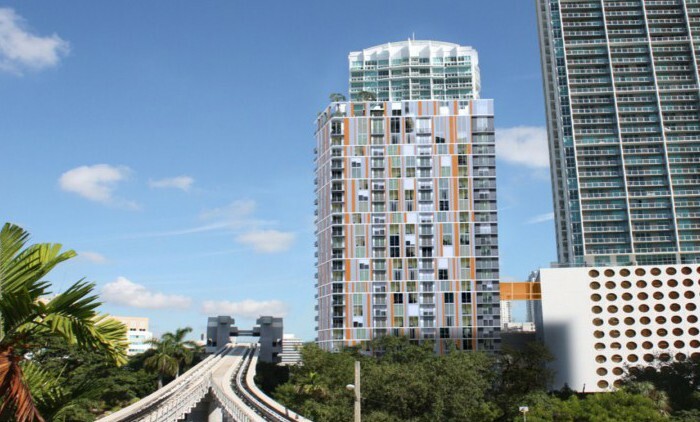 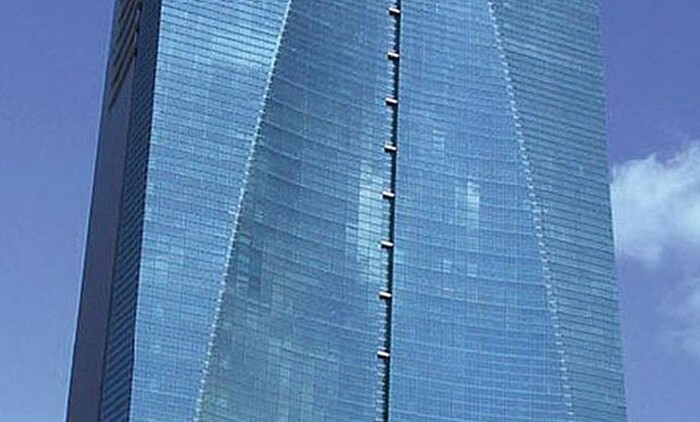 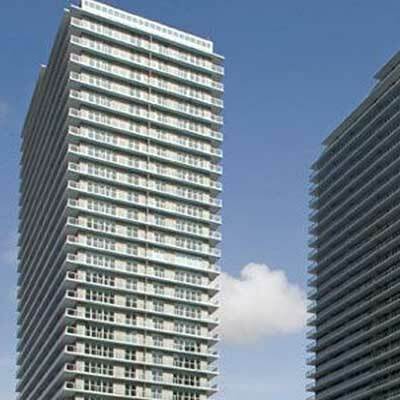 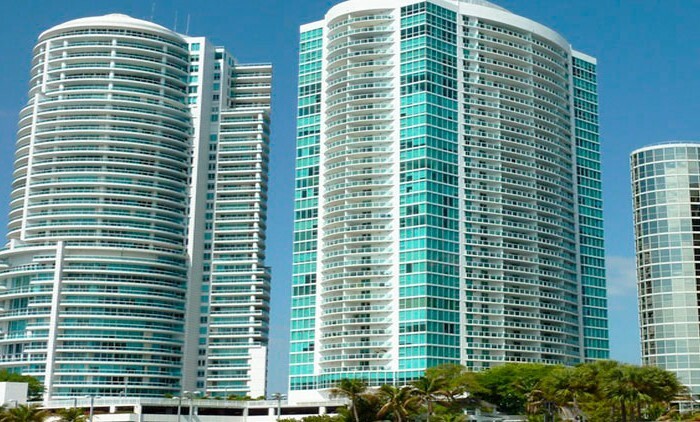 Axis on Brickell condominiums, completed in 2008, is a two-tower condo high-rise; the two towers consists of 718 total units. 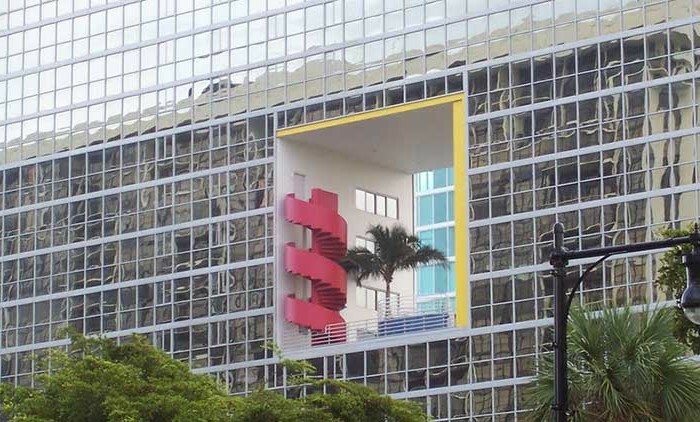 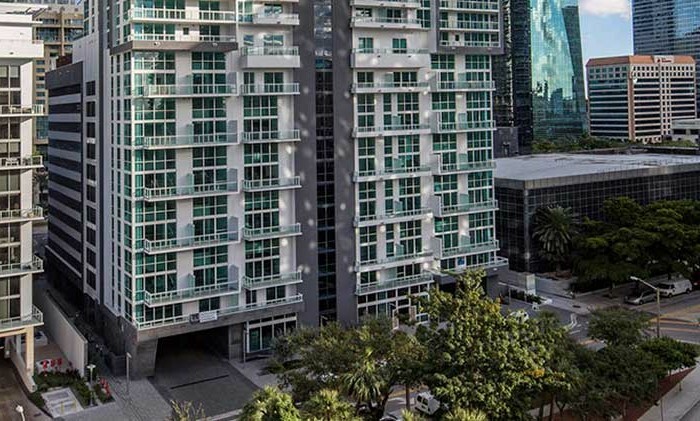 Axis on Brickell was developed by BCRE Brickell LLC and designed by world-famous Arquitectonica; Arquitectonica also did the interior design. 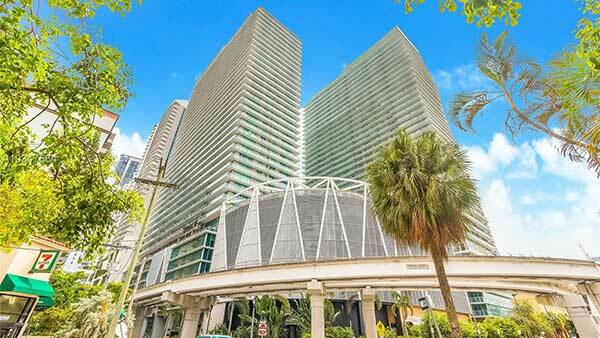 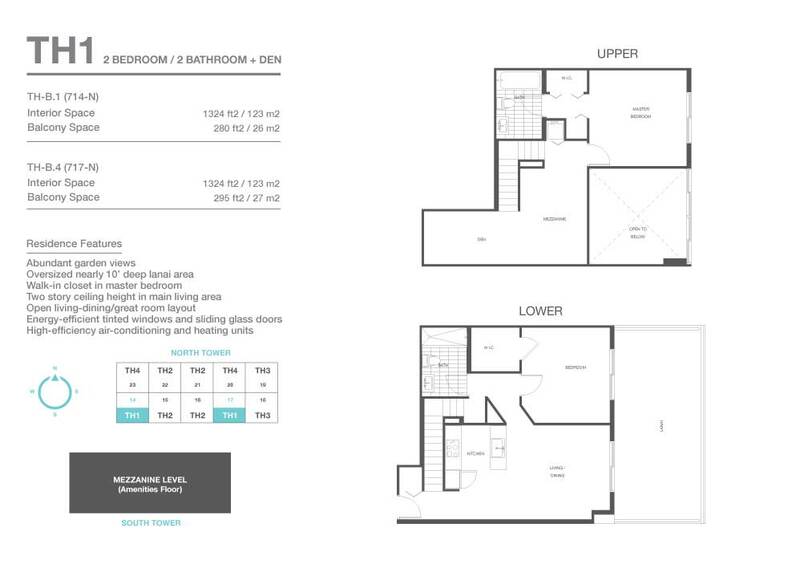 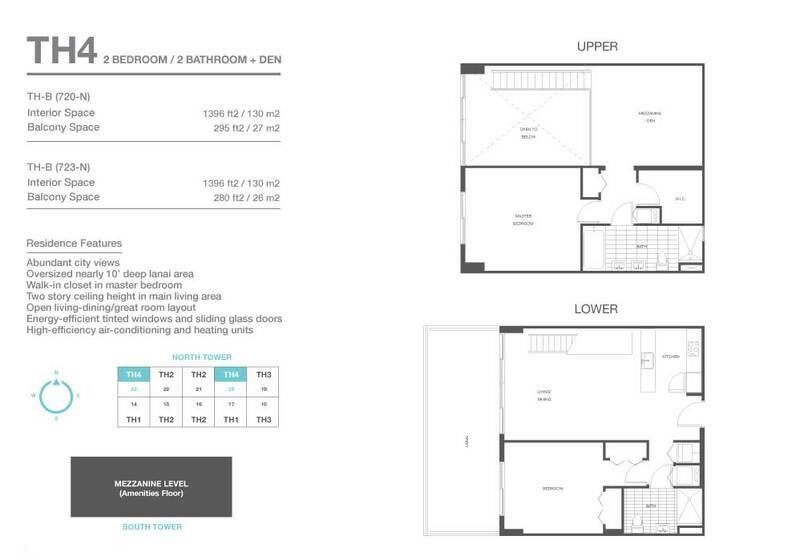 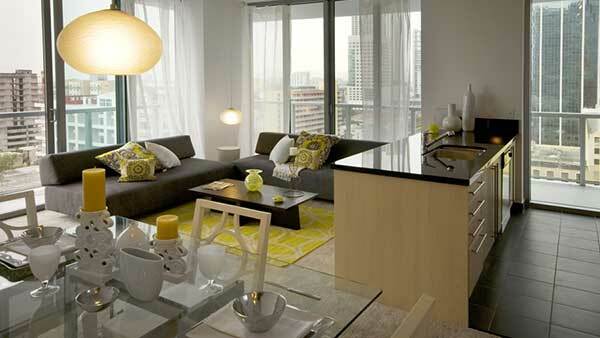 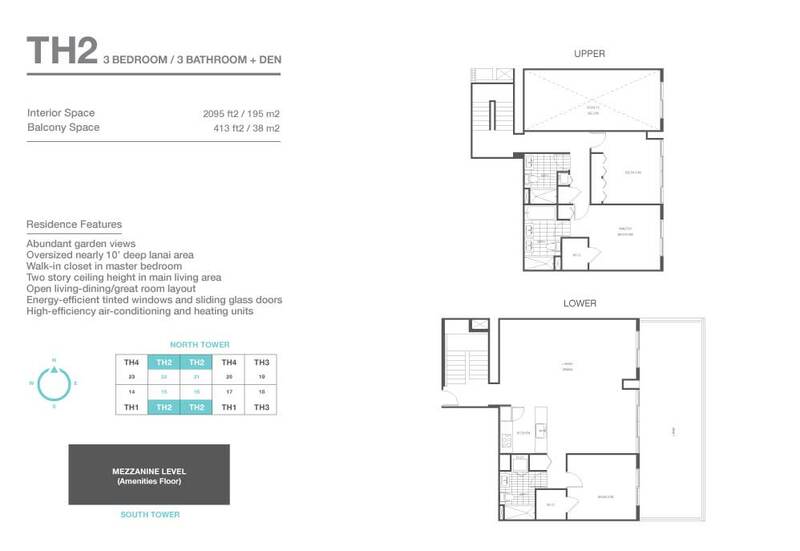 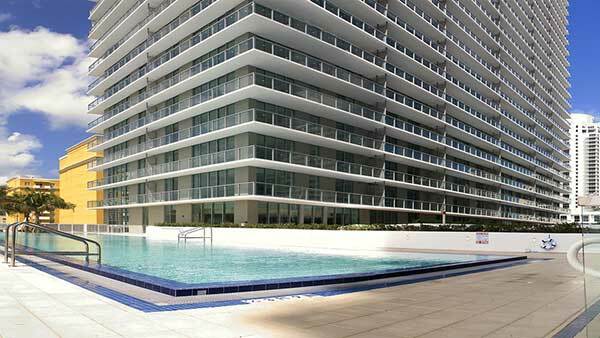 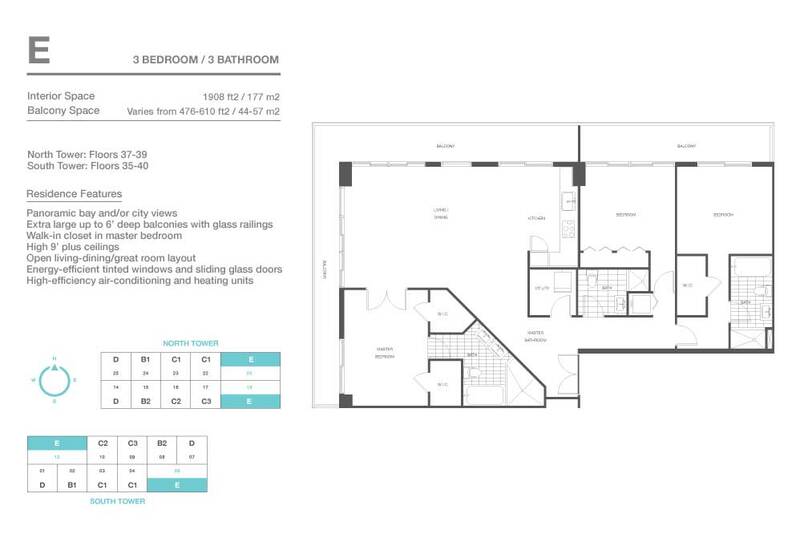 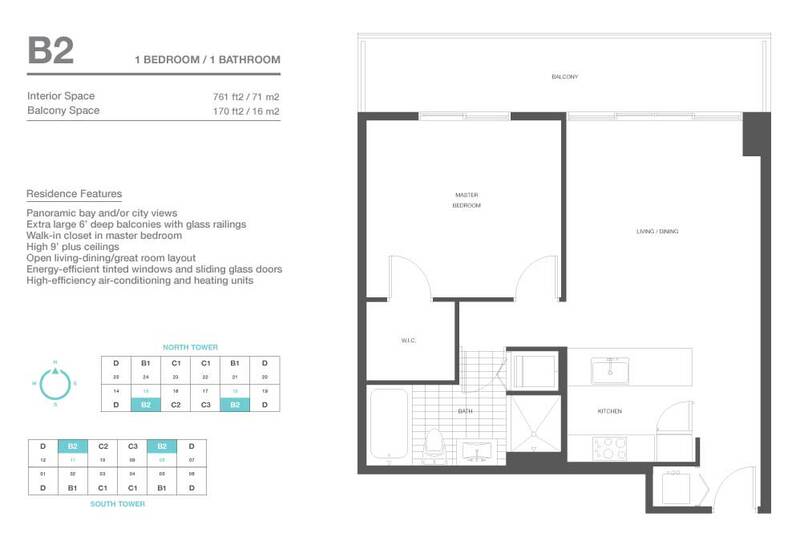 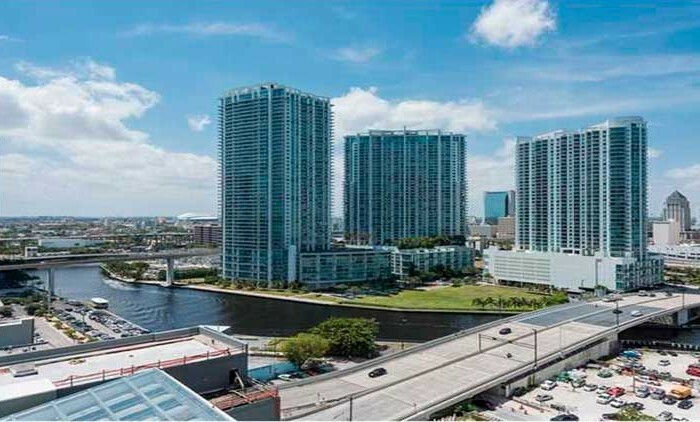 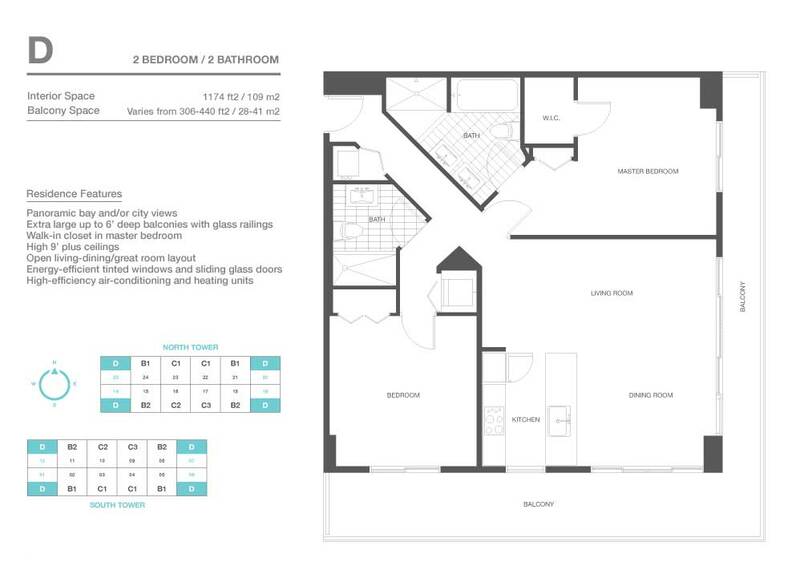 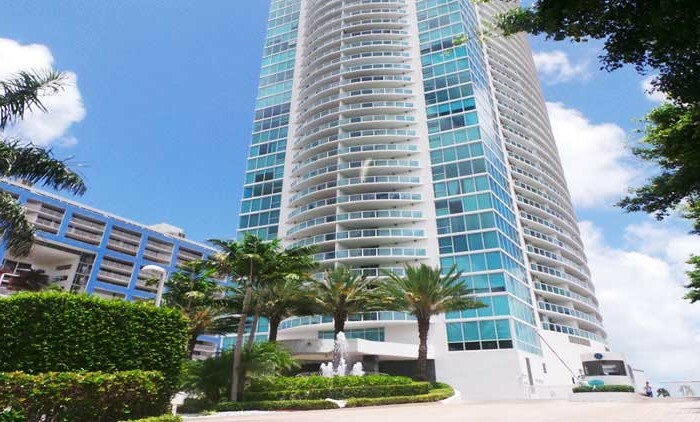 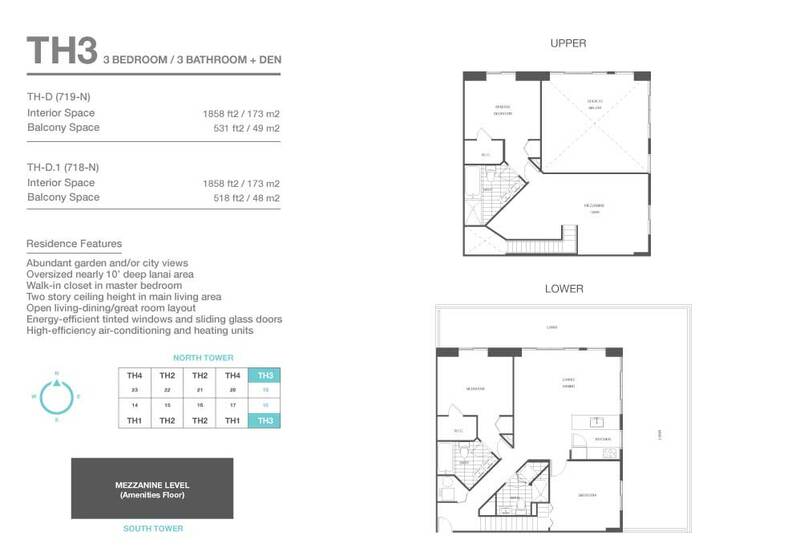 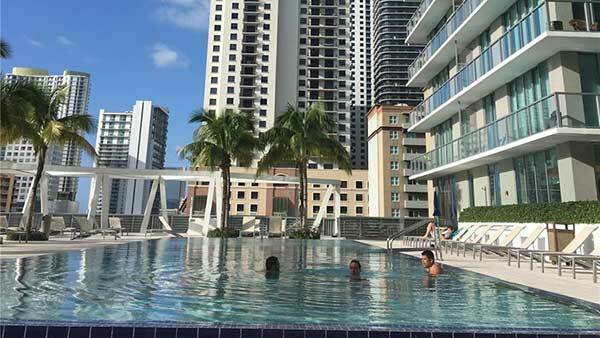 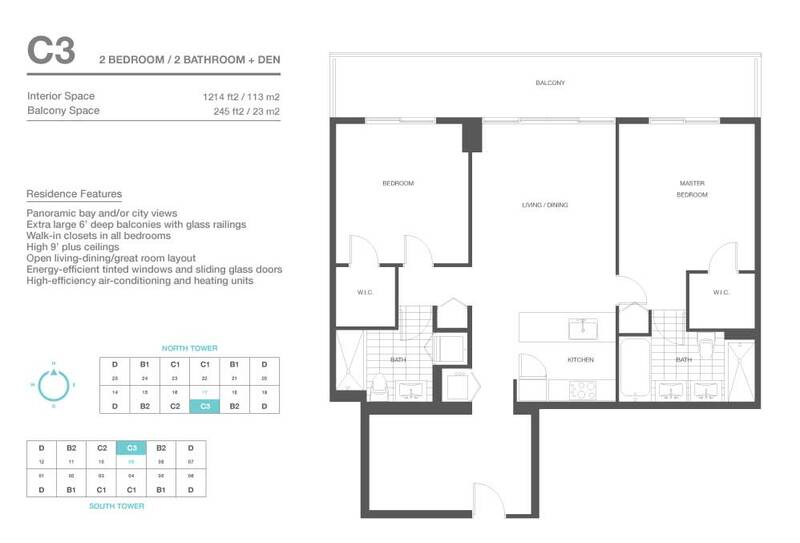 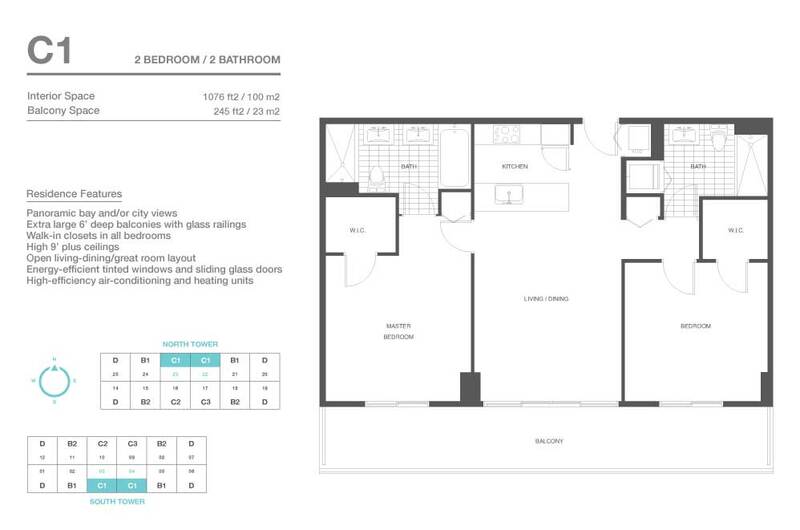 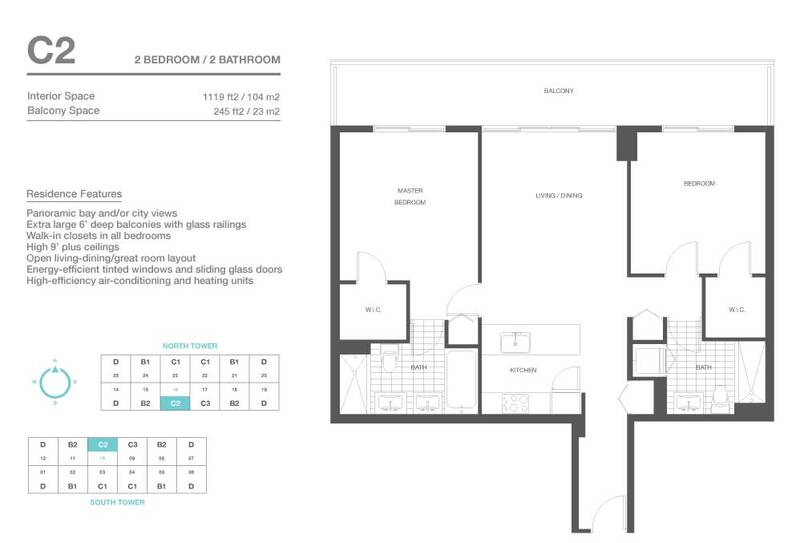 Units at Axis on Brickell range from one to three bedrooms. 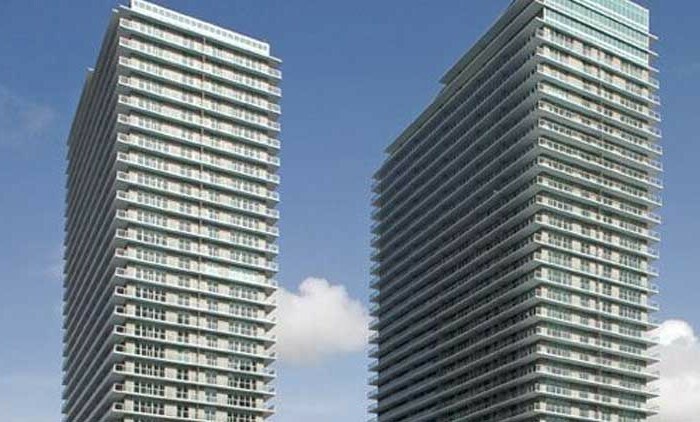 Amenities at Axis on Brickell condominiums include lap and resort-style pools, hot tub, poolside cabanas, BBQ grill, state-of-the-art fitness center, club rooms with billiards tables and kitchens, media room, business center, steam room, 24-hour security and concierge, 24-hour valet parking and on-site management office. 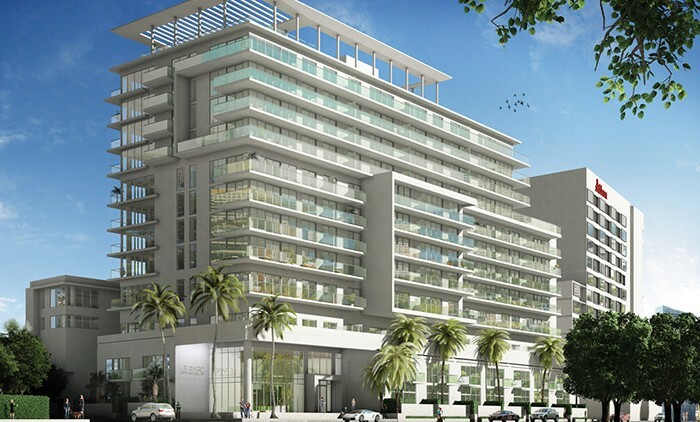 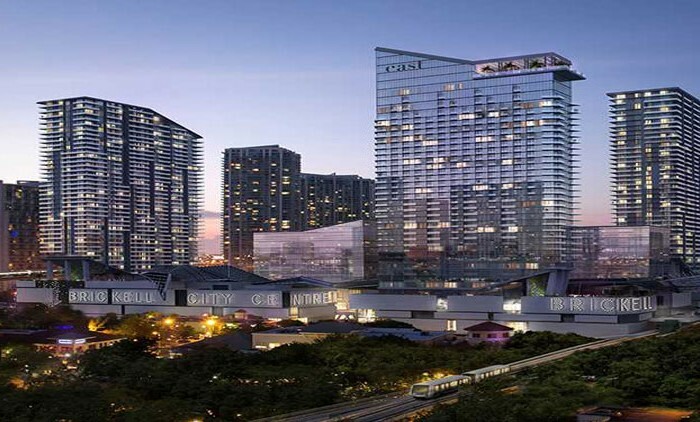 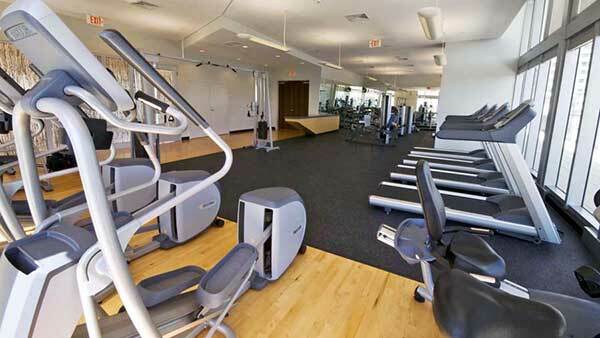 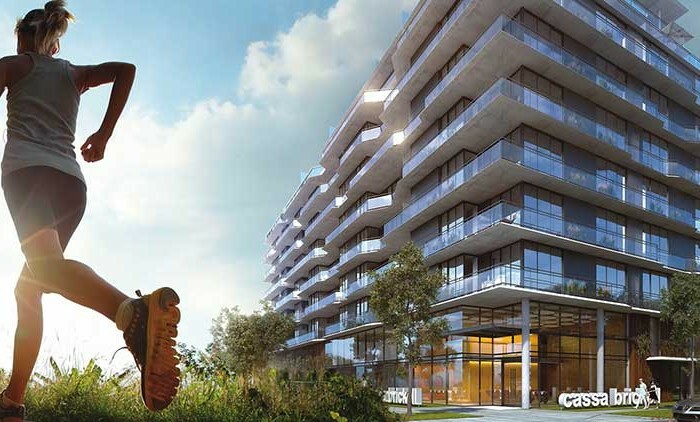 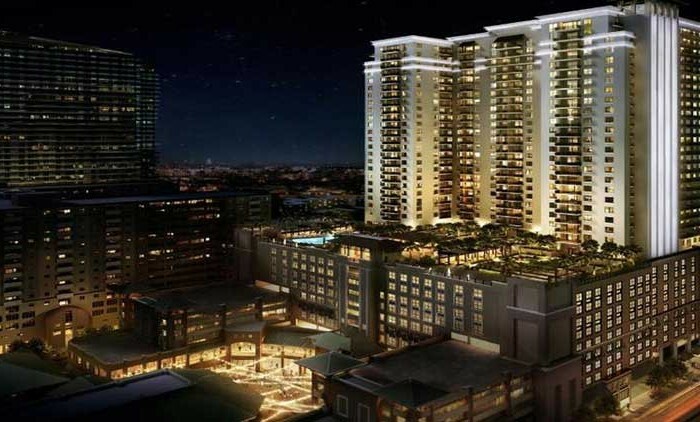 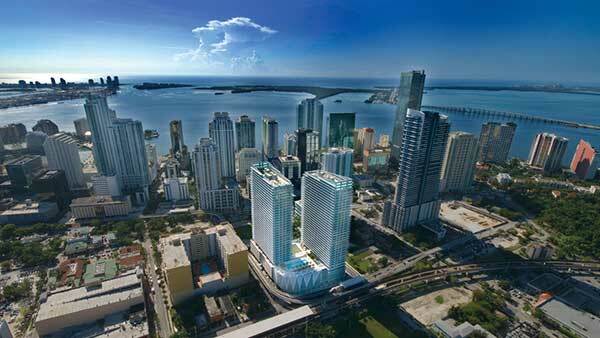 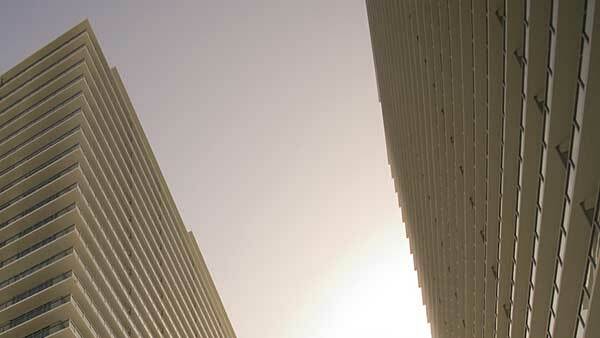 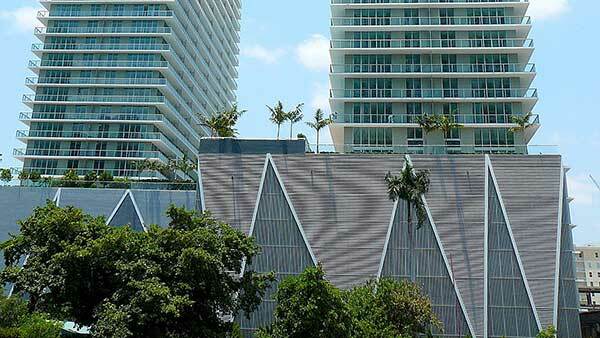 Axis on Brickell condos is just a few blocks away from the shops, restaurants, and bars at Mary Brickell Village. 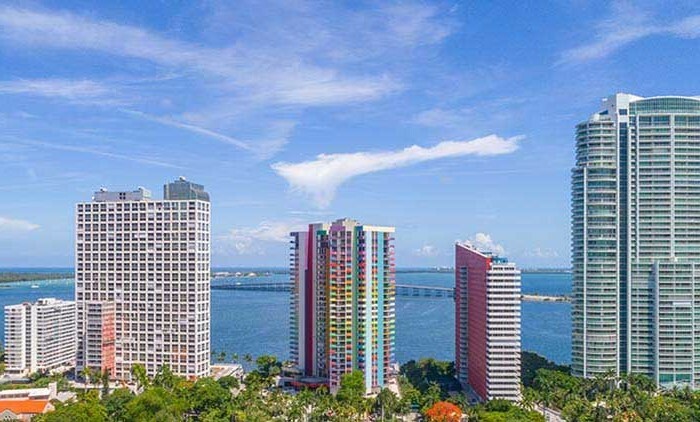 Brickell, known as the “Wall Street of the South”, is conveniently located to Downtown Miami, Miami Beach, South Beach, and Miami International Airport.